The newest Milk Mustache ad features Mike and Sulley from their days as MU coeds sporting the iconic Milk Mustache! At MONSTERS UNIVERSITY, it takes a lot to fuel a day of scaring and nothing scares up successful days more than a breakfast with milk. 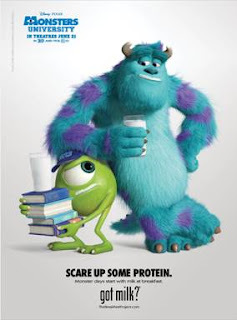 A glass of milk – with 8 grams of high-quality protein in each 8 oz serving – can help power your monster days! 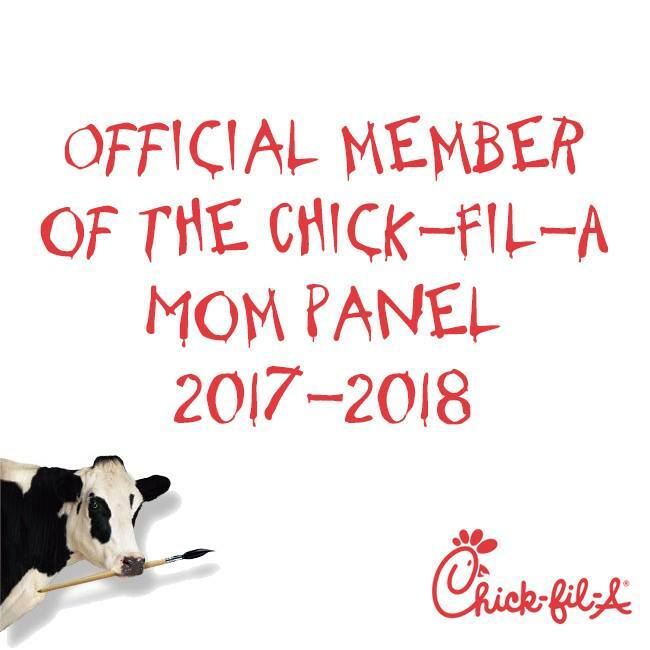 Connect with the Milk Mustache community for tips, tools and activities including tasty morning recipes for all the little “monsters” in your family. What a cute ad! Those milk ads are some of my favorites to look at! Oh that is so cute! I will have to check out their recipes! We are always looking for new recipes for CArter!